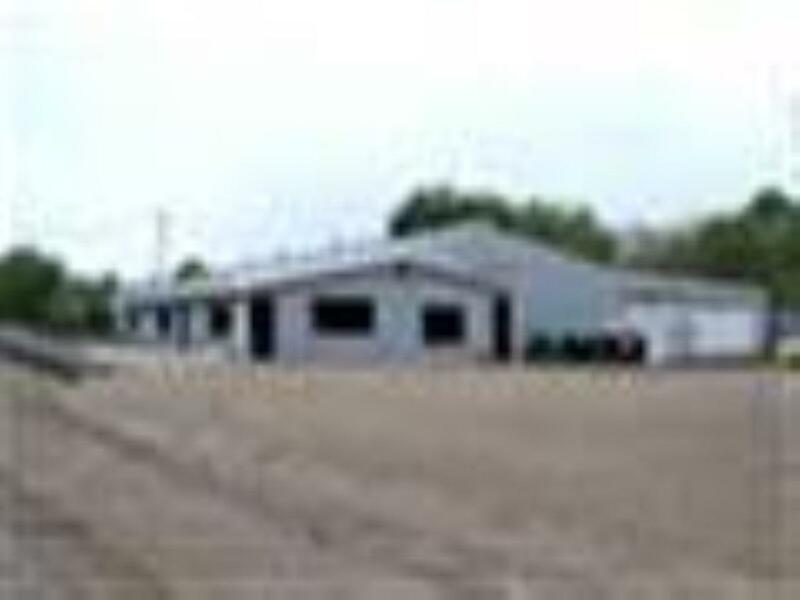 This Unique 26 acre property is perfect for trucking operation, construction or ag business. 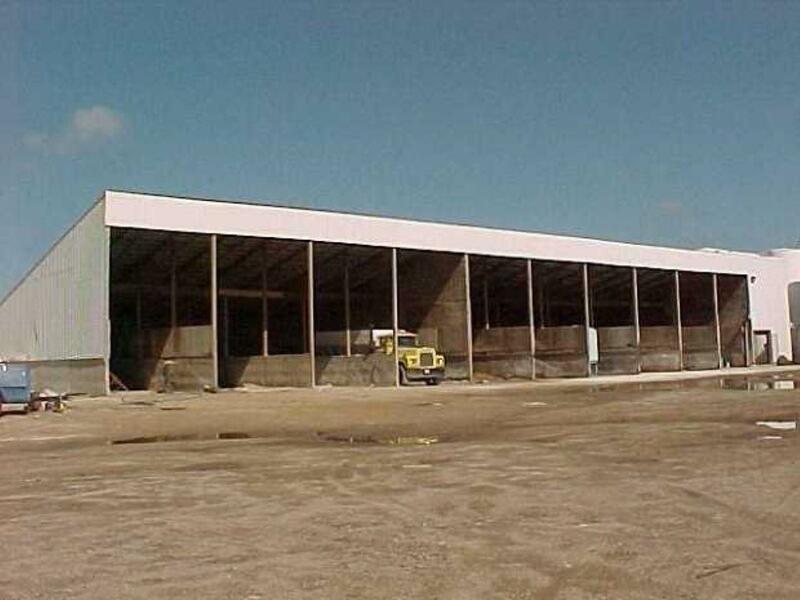 This property includes multiple buildings for large equipment, a 200,000 pound scale, 1961 ranch style home that could be used for an office or onsite residence. There is a 2 acre pond on the site. Property has passed a DNR inspection. Additional acres are available. 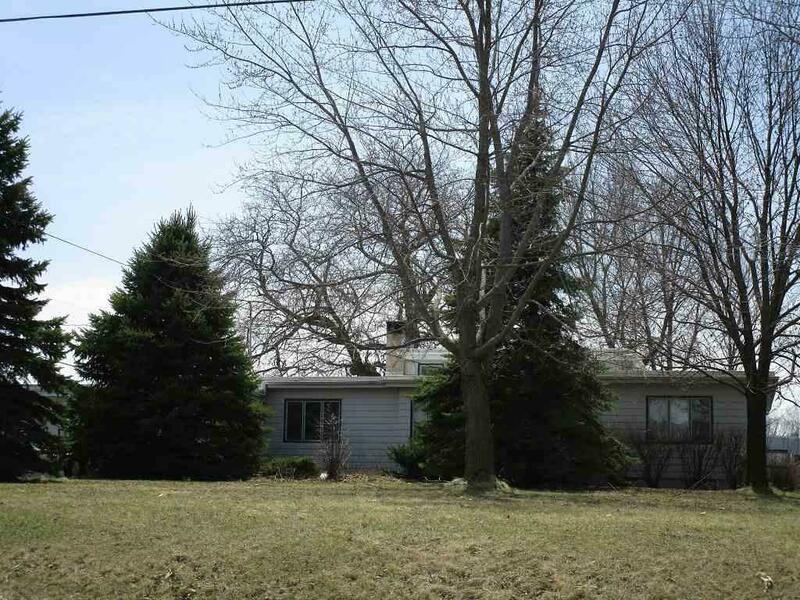 Listing includes a portion of parcel 891311151005. Listing provided courtesy of Dan Hillman of Four Seasons Realtors Inc.